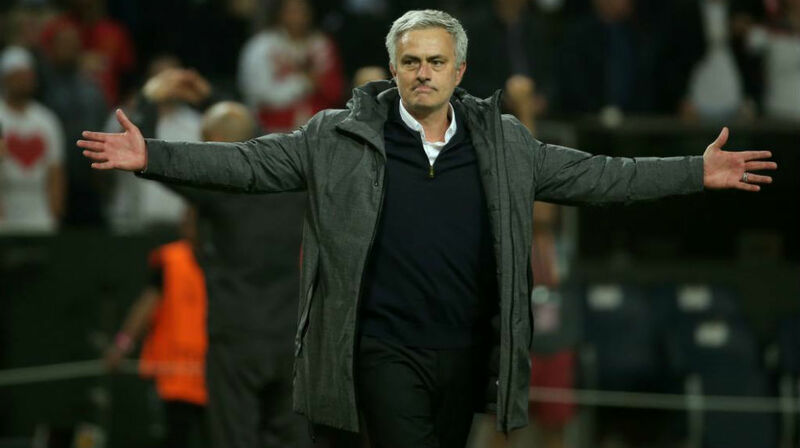 One of the perks of winning the Europa League is a single 90 minute match with yet another major trophy at stake, and Jose Mourinho is looking forward to the privilege of facing old club Real Madrid in the UEFA Super Cup. Not only will the clash represent the Portuguese tactician’s first crack at Los Blancos since leaving in 2013, but also a chance to lift one of the trophies that has evaded his reach in his career thus far. “It’s an honour,” the Manchester United coach told reporters in Lisbon while on an academic visit. Preparing for the Premier League and Champions League, as well as the Super Cup game on August 9, occupies Mourinho’s mind at present and there are some big friendlies planned for the Red Devils. “Entering the Champions League is a new thing for many of our players,” he continued.